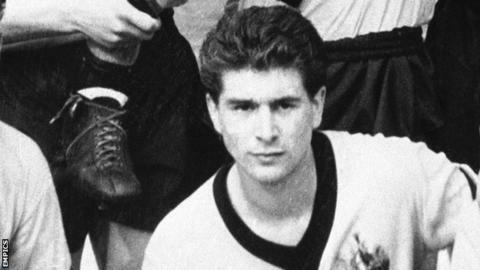 Former Wolves winger Des Horne, who was a member of their 1960 FA Cup-winning side, has died in South Africa aged 75. Durban-born Horne was signed by legendary boss Stan Cullis in 1956 and made his first-team debut as Wolves won a second successive league title in 1958-59. The following season he played 36 times and set up the second goal in their 3-0 win over Blackburn at Wembley. After scoring 18 goals in 52 games, he joined Blackpool in March 1961. Horne went on to make 120 appearances in five years with the Tangerines before moving back home to South Africa.